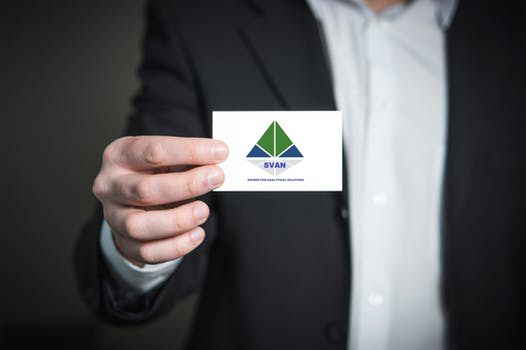 Svan have many years of experience in scientific instruments with a client based in biopharma industry which is a perfect match to RheoSense’s viscometers. Svan plans to attend the following exhibitions. Feel free to stop by to say hello and inquire to see a full demo of our viscometers! Medicall Expo in Chennai. (Medical Expo). 27-30th July 2017. Analytica Anacon Hyderabad. 21-23rd September 2017. Pmec Expo (India’s Largest Pharma Expo) in Mumbai. 27-29th November 2017.